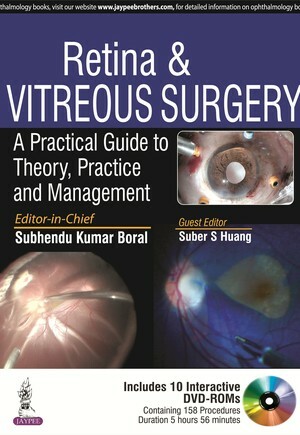 This book is a comprehensive guide to retina and vitreous surgery for practising ophthalmic surgeons. Each procedure is presented in a step by step format with discussion on theoretical background, retina pathophysiology, clinical signs and symptoms, investigations, differential diagnosis, and practical surgical steps with case discussions and numerous intraoperative photographs and surgical diagrams. The book is accompanied by ten DVD ROMs demonstrating 158 surgical procedures, and edited by internationally recognised ophthalmic specialists. Chapter 25: How to Setup a Good Vitreoretinal Surgery Theater and Recording System?